Looks nice and has great speed. 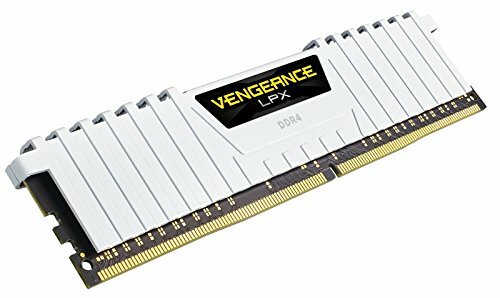 Nice and fast DDR4 ram! My system is nice and snappy, and the speed of the ram really makes a difference when I am toying around with my databases. 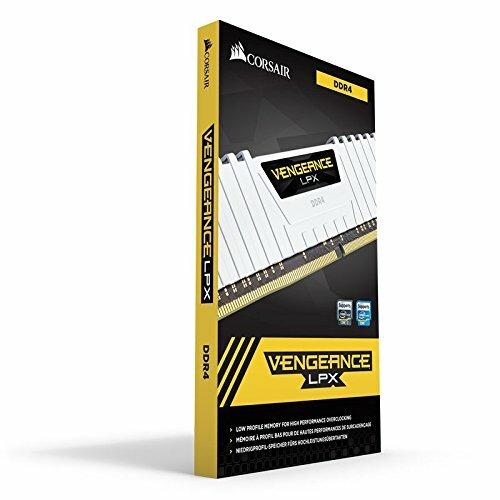 Its RAM. It matched my color scheme. Done deal. Looks and the brand is pretty good. 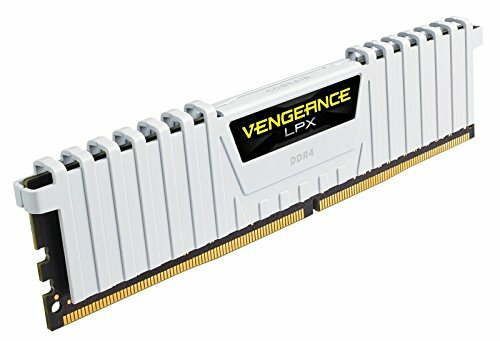 It's ram, it's low profile, it's fast, it's white. That's what I wanted. from completed build First Build. White and Black. 3200 was cheaper than the other in white so yeah..
Super solid. No complaining here. It’s the Vengeance series. There’s a reason, despite their age, the demand for this model continues to grow as time goes on.